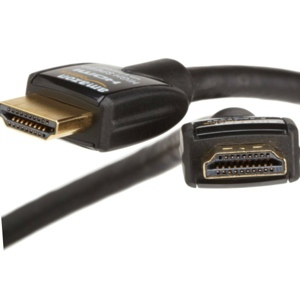 It’s no secret that HDMI cables represent a huge profit potential for retailers. They know that after spending hundreds or thousands on your AV equipment, you won’t balk at spending some bank buying cables that make everything actually work. But… don’t fall victim to overpriced cables, please! These Amazon cables do every bit the job as other ‘premium’ cables, at a far lower cost. I buy these every time and they never disappoint.